Wait… how is the Scepter still in Nazmir to destroy? After using it Pike says he’s taking it back to Stormsong Valley. she is like “yeah, i have better things to do , later friends”. Playing as the Horde doesn’t feel like the “Horde” anymore. 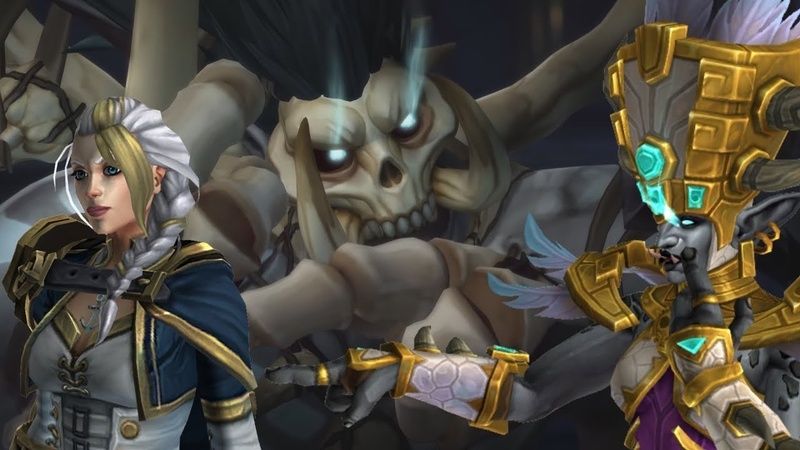 It feels like I’m being forced to bend my knee to a power-hungry tyrant who has such thick plot armor that can easily wipe the floor with any Champion of Azeroth, whether they be Alliance, or Horde. Sylvanas will be the downfall of Azeroth, not us.